It is so important not to lock yourself away in an attic to produce your latest work. 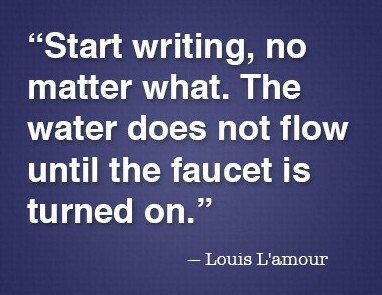 Writers need to be with other writers, to share ideas, successes and to discuss problems. Last Sunday I caught a bus to the station and an hour whizzed by with me totally immersed in a colleague’s travel book, Is This The Way To Stratford as the train rattled its way to the city. Melbourne was buzzing. Buskers performed, played unusual instruments and thoroughly entertained groups of locals and international visitors. The street market was in full swing. A French style black felt hat caught my eye but at $120 was soon replaced on its stand. The Yarra river was bustling with boats ferrying happy passengers and the coffee shops were full. 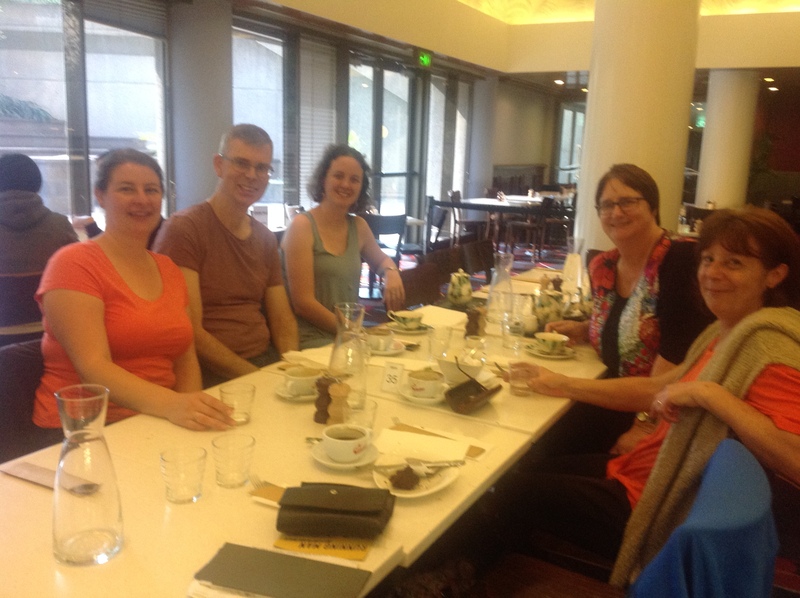 At the Vic Restaurant at the Art Centre under the spire I met a group of Hysterical Melbourne Historical writers. It was so uplifting to sit and talk about our latest projects and discuss the highs and lows of the writing life. I know Pickle to Pie fits nicely into Historical Fiction but I’m afraid Something Missing and this latest book are a little too modern. But it doesn’t matter. What matters is to be communicating with like minded people. It refreshed my soul and inspired me to jot down hasty notes in the train going home and pound the keyboard of my trusty computer late into the night.